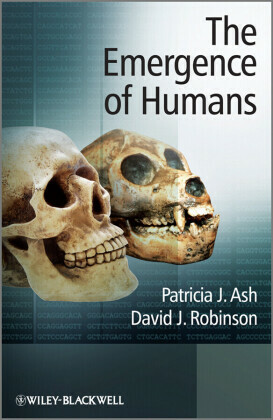 The Emergence of Humans is an accessible, informative introduction to the scientific study of human evolution. 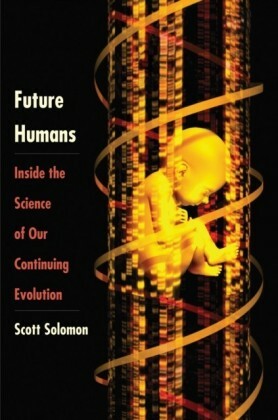 It takes the reader through time following the emergence of the modern human species Homo sapiens from primate roots. Acknowledging the controversy surrounding the interpretation of the fossil record, the authors present a balanced approach in an effort to do justice to different views. 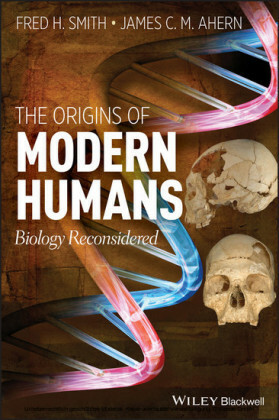 Each chapter covers a significant time period of evolutionary history and includes relevant techniques from other disciplines that have applications to the field of human evolution. 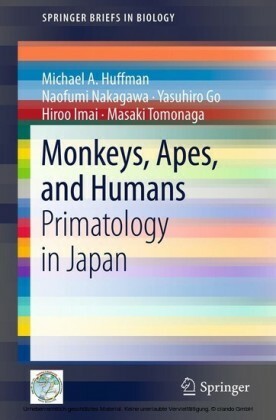 Self-assessment questions linked to learning outcomes are provided for each chapter, together with further reading and reference to key sources in the primary literature. 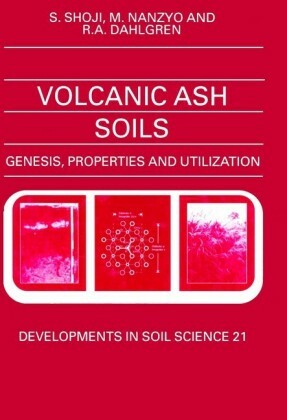 The book will thus be effective both as a conventional textbook and for independent study. 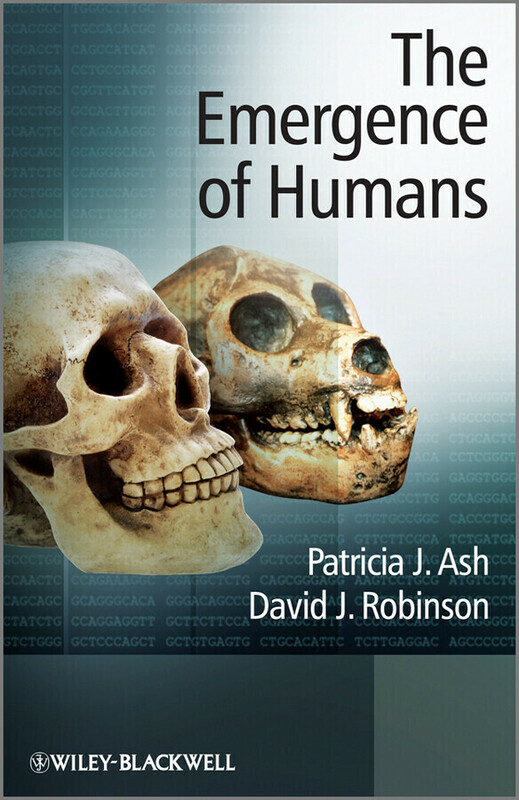 Written by two authors with a wealth of teaching experience The Emergence of Humans will prove invaluable to students in the biological and natural sciences needing a clear, balanced introduction to the study of human evolution.